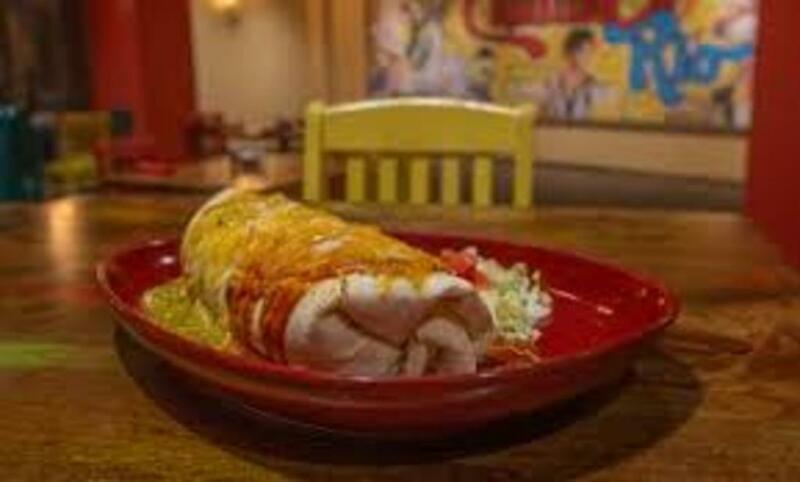 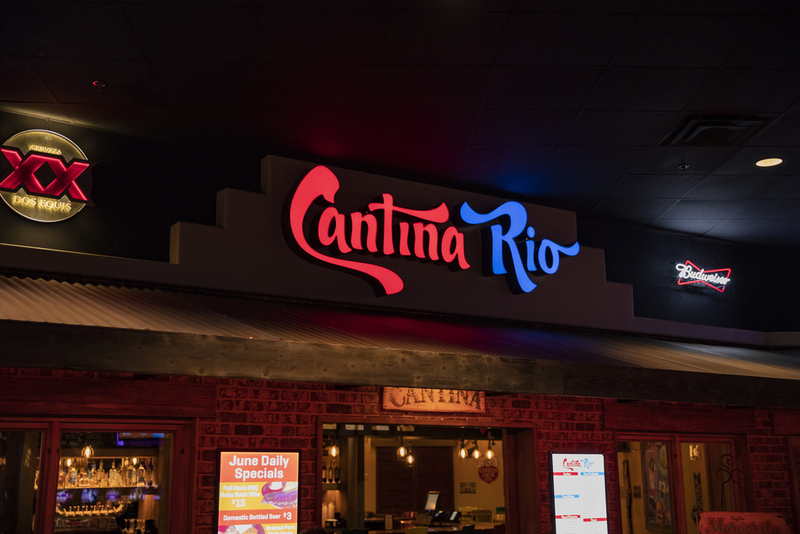 Cantina Rio gives you that fiesta of flavor you crave. 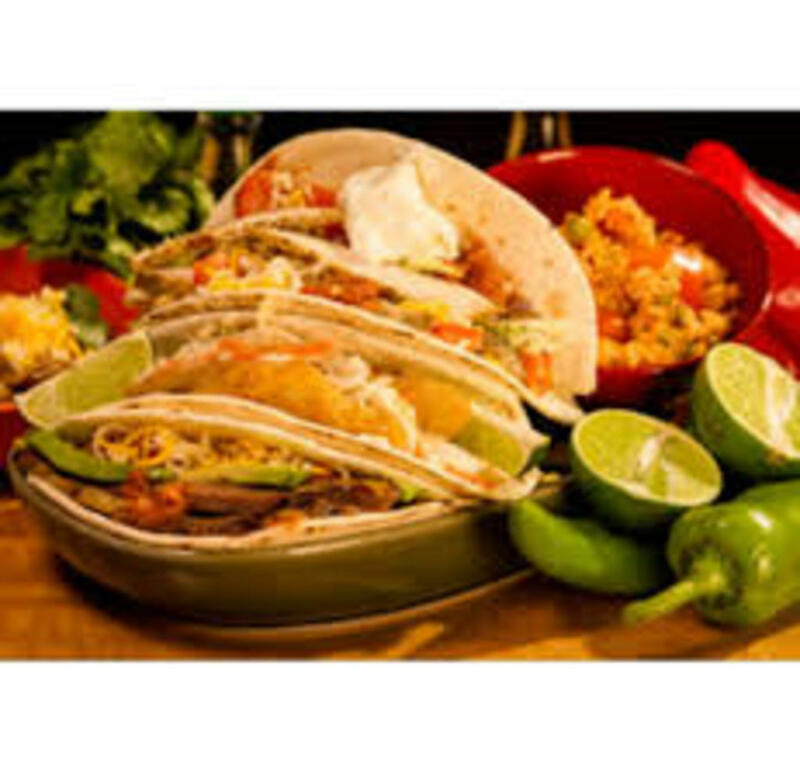 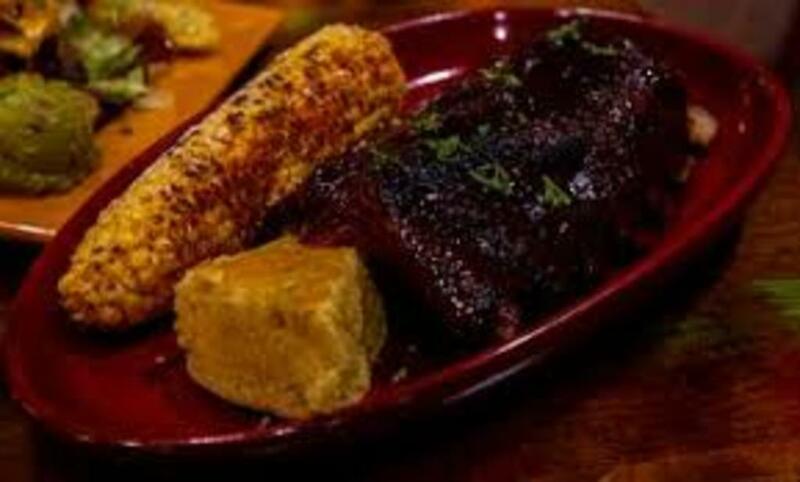 Our menu includes American classics, New Mexican favorites and mouth-watering desserts that complete every meal. 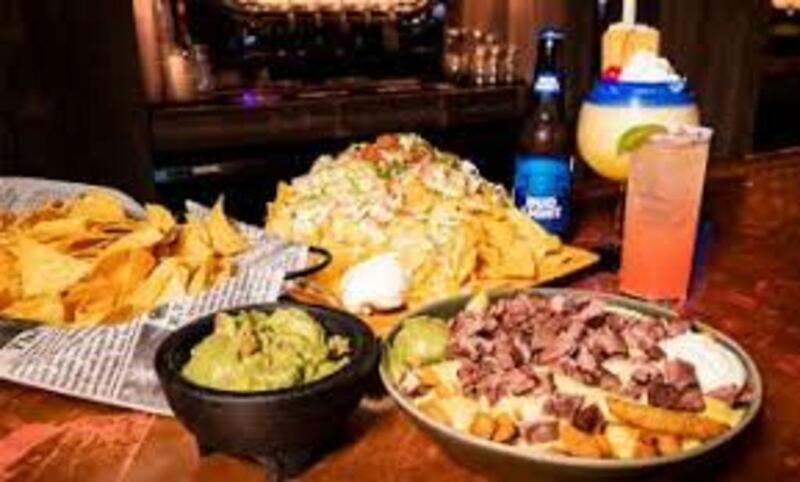 Sip on a hand-crafted cocktail or any of our carefully selected beer or wine. 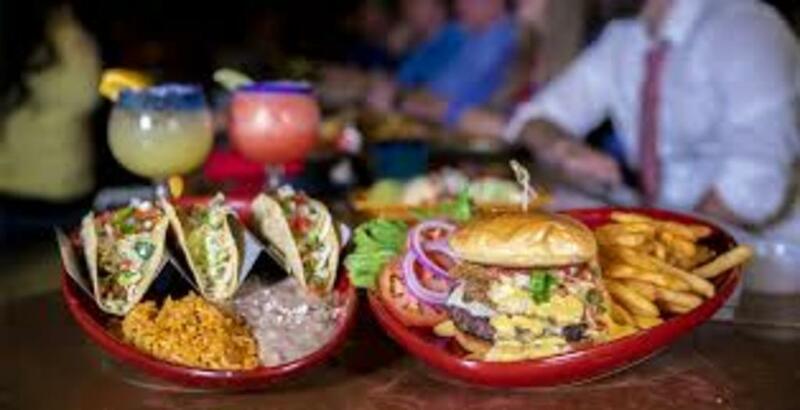 Soak in the eclectic and relaxed atmosphere, plus you can enjoy Happy Hour seven days a week. 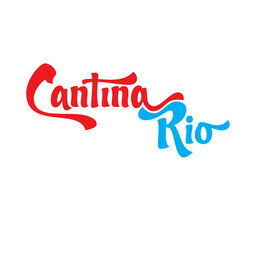 Cantina Rio will give you a reason to keep coming back!